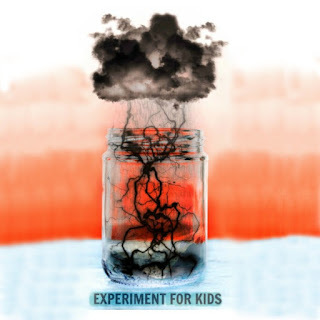 Wow kids of all ages and make a glowing rainstorm! 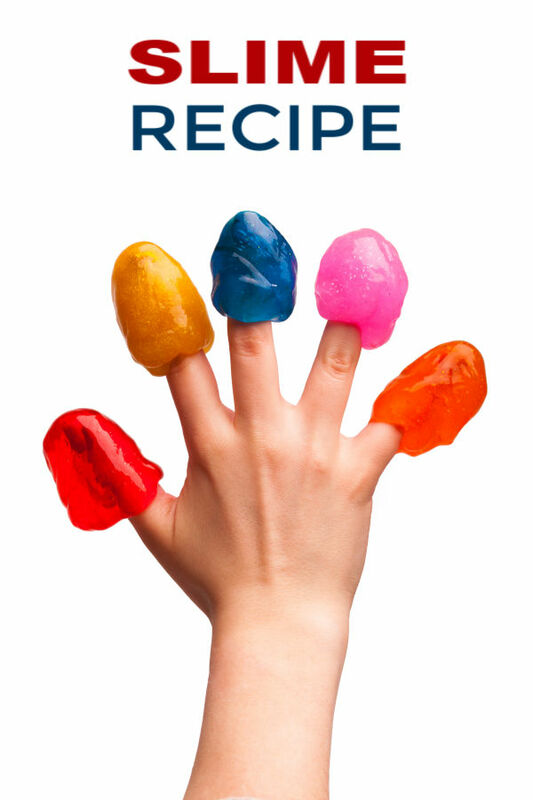 We first tried this fun experiment a few years ago, and my girls loved it so much that I sought to recreate it with a fun twist. 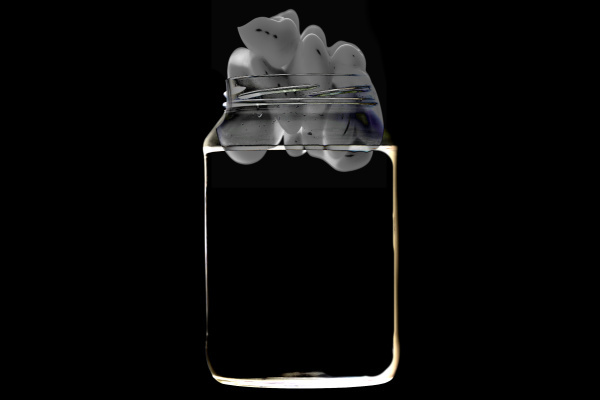 Read on to see how you can make a swirling storm in a jar. Clouds slowly fill with moisture from the air. When they fill with enough moisture they become over-saturated, and it rains. 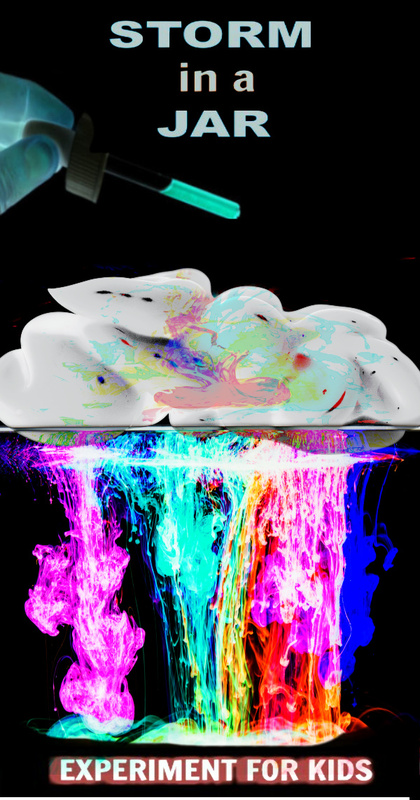 The idea behind this experiment is to visually illustrate that by filling your shaving cream cloud with moisture until the cloud gets so heavy that it rains. Begin by reading a few books about storm clouds. Talk about weather systems, storms, rain clouds, and how they form Then, move on to the fun science! 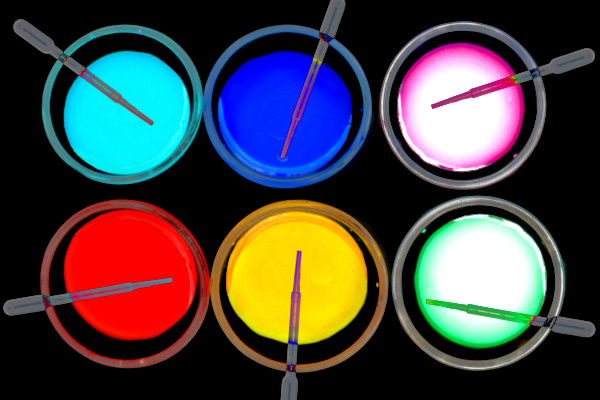 Note: For best results you will also want to use a black light. 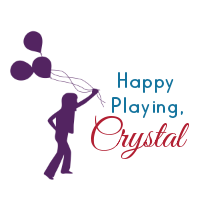 You can use a black light fixture or a black light flashlight; both work great! My kids personally love using the flashlights. 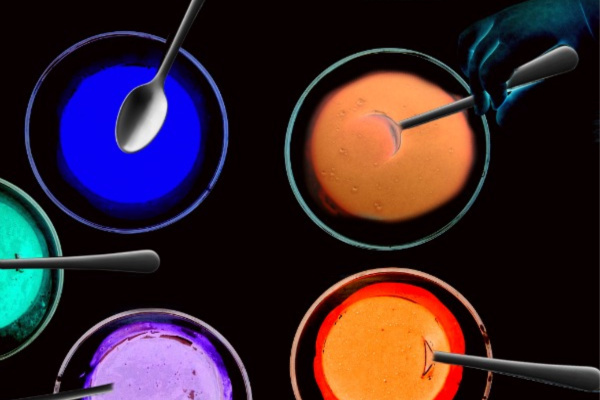 Begin by combining 1 teaspoon of glowing paint with 1/2 cup of very warm water in a bowl, using one bowl for each color of "rain" and "lightning" that you wish to make. 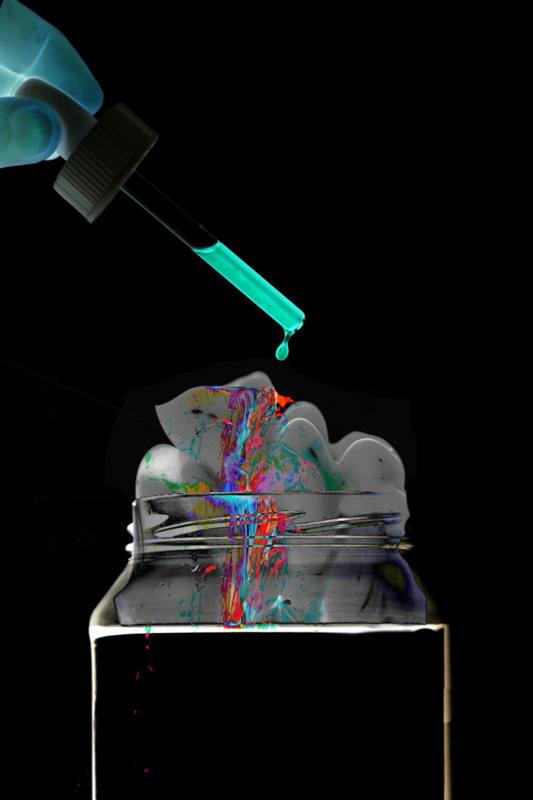 Stir until the paint is dissolved and the ingredients are combined. 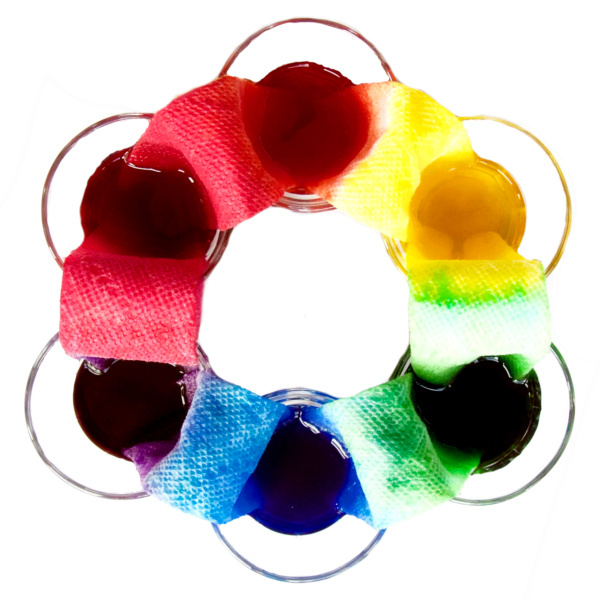 Add an eye dropper or pipette to each bowl, and then momentarily set them to the side. 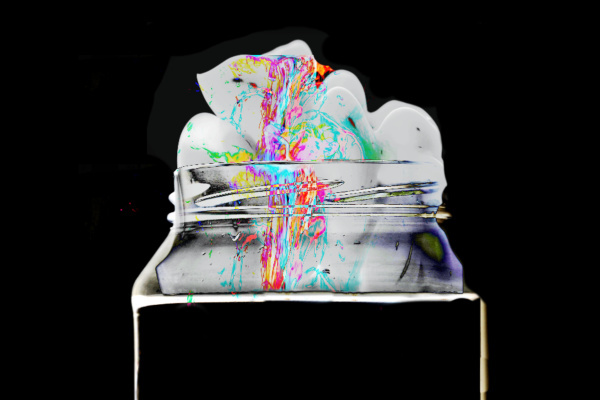 Fill a jar 2/3 of the way with cool water, and then form a "cloud" on top using shaving cream. The experiment can now begin! 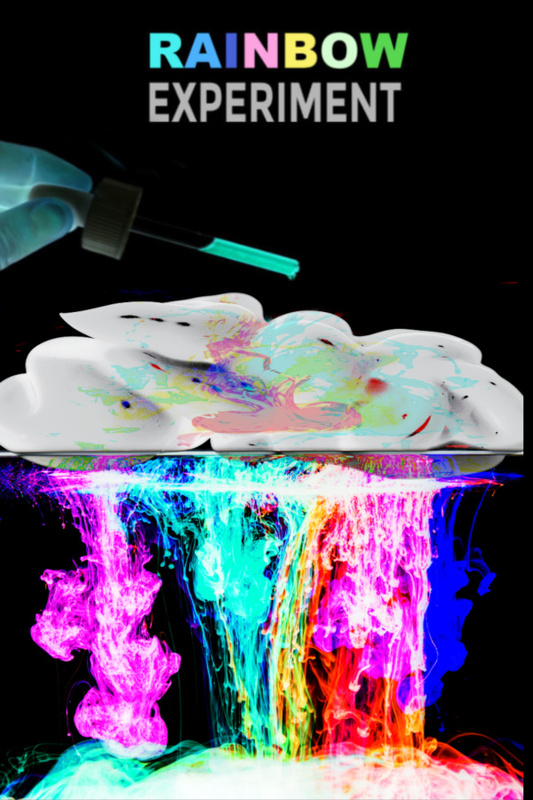 Have kids fill pipettes with the "glowing rain" colors, and then squeeze them onto the shaving cream cloud. 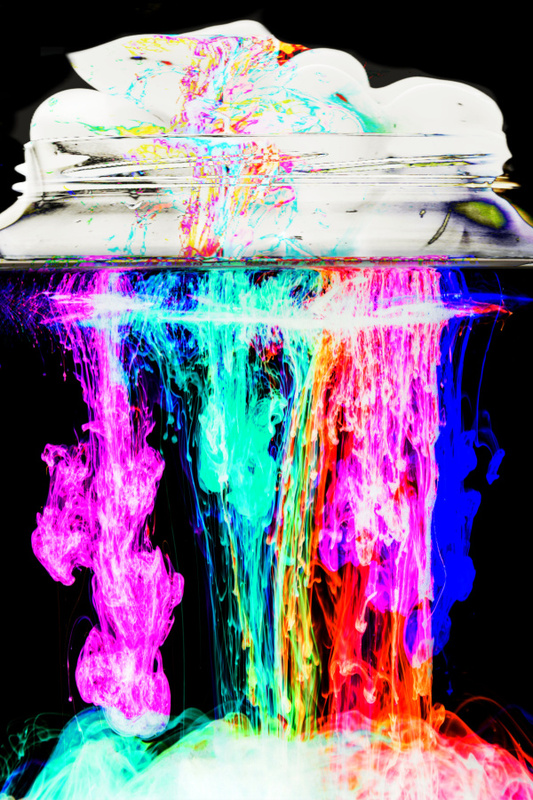 At first, the cloud will swell with the colorful liquids. holding them inside. Once the cloud fills with enough moisture it will begin to "rain". 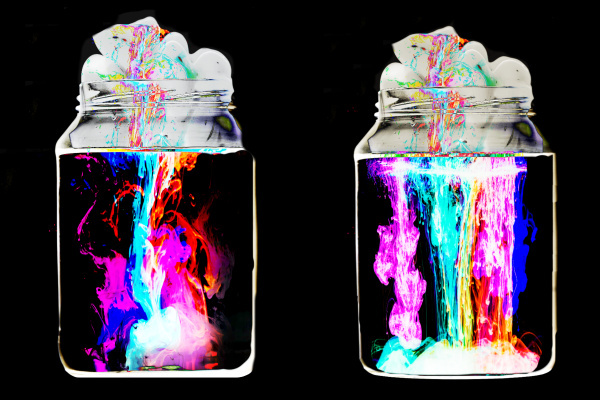 As the glowing colors fall they will swirl and mix inside of the jar, creating the most spectacular storm! Once the cloud was really over-saturated huge amounts of rain came down at once. It was so incredibly cool! 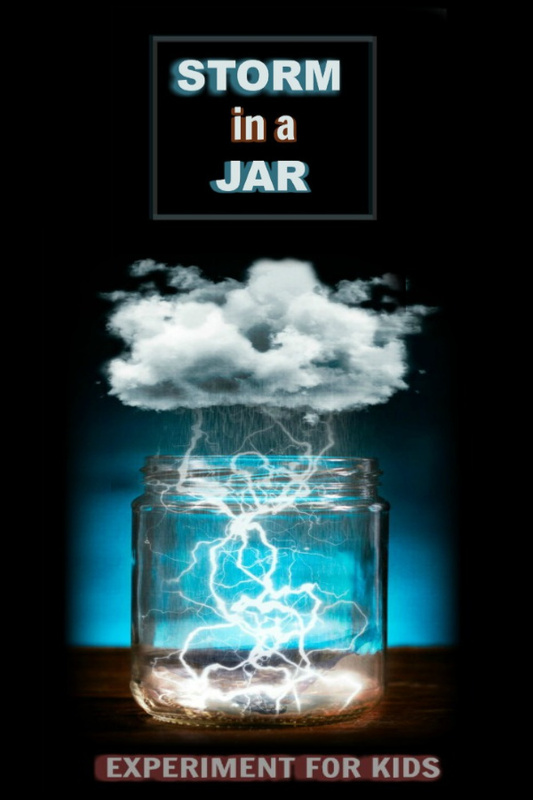 This storm in a jar experiment was so fun, and the girls learned a lot about weather, rain, and storms by visually making their own storm. 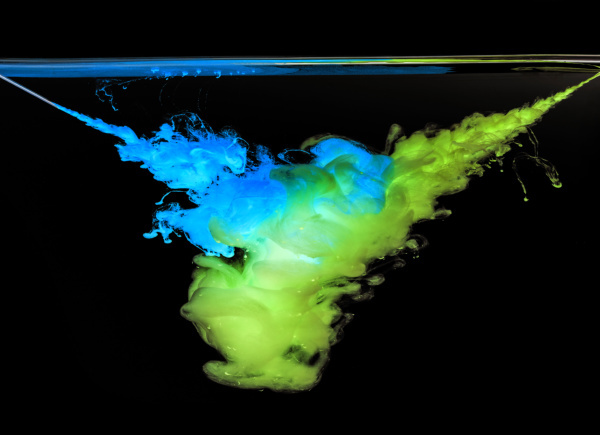 Try this experiment using just one color of rain. 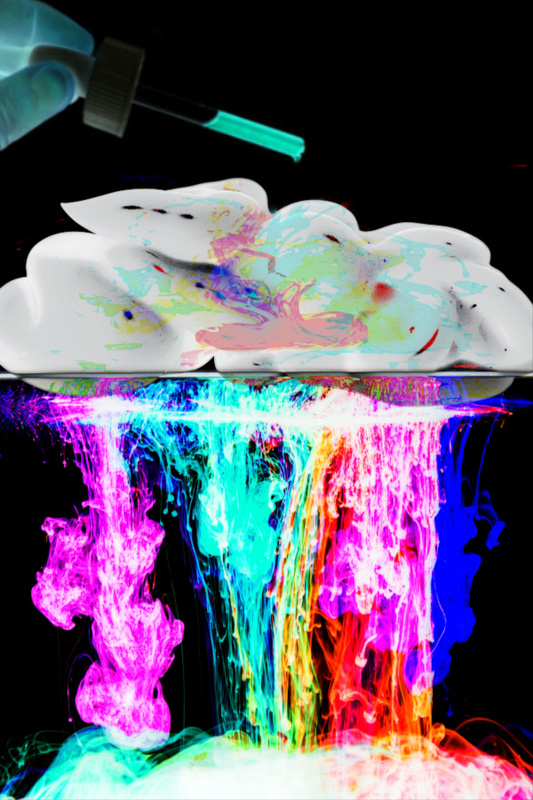 We tried using only blue rain and made the coolest glowing rain cloud! 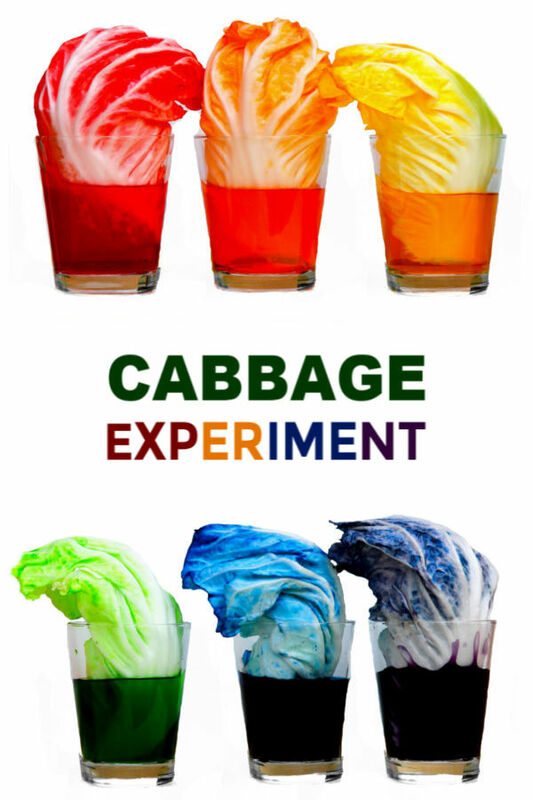 Try this experiment using other liquids. 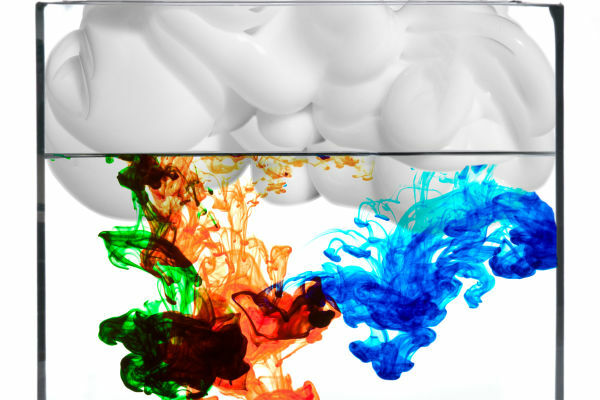 Turn this into a lesson in color theory by using 2 colors of "rain" that come together to make a new color. Try comparing the results of a hot water storm to a cold water storm by filling two jars with varying temperatures of water. 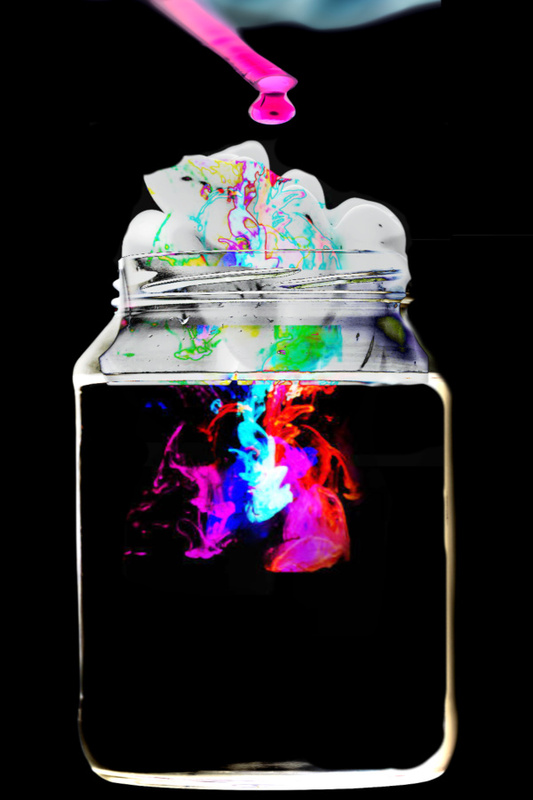 Try this experiment with the lights on! It is just as cool!